The time has come to announce the next Babel Camp. Its fourth edition will take place in Prague on Sep 10th. 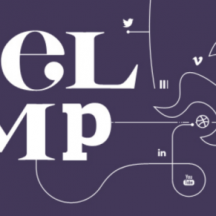 We believe that if you care about social media and you want to meet your peers from the whole Central Europe, you shouldn’t miss Babel Camp 2016. Because we do it for you. Single track line-up with people coming from CZ/PL/AT/DE/HR/NL, examining social media from all different perspectives. Workshops, full day catering and an after-party are included in the price of your ticket. 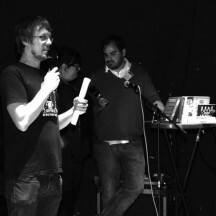 We created Babel camp four years ago, because we ourselves missed such a meet-up. We believe professionals in social media should get to know what their colleagues just across the border do. There is quite some value in checking out what’s going on in Poland or Germany, but we generally don’t do it much. In the previous years we’ve tried to change that and this time we make the next step moving Babel Camp to Prague and making it bigger and better It will again bring about 15 speakers of whom 9 are already announced. In contrast to the usual self-promoting boring summaries which we’ve all hear way too many times already, this event aims to introduce presentations that are authentic and fresh, bringing some real value to the audience, be it innovative strategic perspective or useful daily routine tips (no matter if you’re a newbie or an experienced pro). It will be up to you to exploit all the other opportunities the Camp offers. In the previous years it was great to witness friendships (and even relationships) being formed, job positions being offered and deals being concluded over shared coffees or drinks. We are very happy to bring Polle to Prauge again: he is one of the key people stading behind the success of KLM in social media and he will reveal some of his proven tricks how to get the corporate management to listen to your social media efforts and to support it. We have heard a lot about Mick from Brand24. He will bring the theme How Social Selling Made Sales Cool Again and he does have data to prove it. Pavlína from Zoot is one of the most interesting talents among Czech marketers – her job position is simply ‘delivering happiness’ (working for a leading fashion e-commerce in CZ, Zoot). 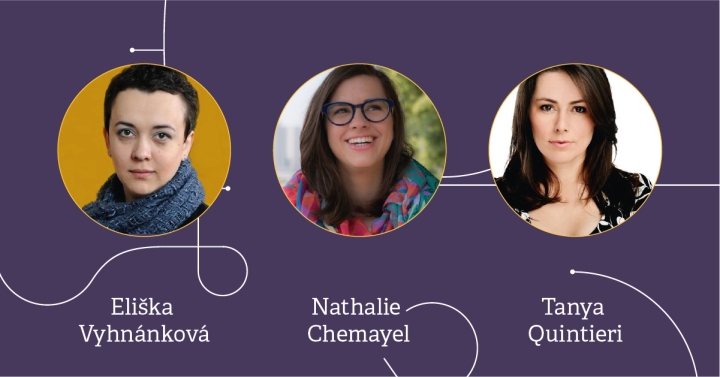 Eliška (one of the top Czech social media freelancers) will talk about changing social media landscape where it is harder to break through unless you have a big budget. Do the middle and small businesses stand any chance against corporations? Nathalie will give us some hints on how Human Centred Design can be applied in social with help of practical examples. And Tanya will share her experience with localization issues. The last trio is again very diverse – Raffael used to work in one of the biggest Austrian PR agencies, but now he explores the role of social media in politics at AdME Research Group at Vienna University. 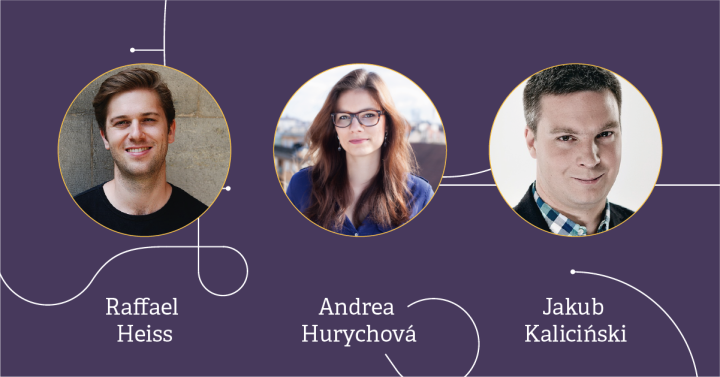 Andrea is well known in CZ thanks to Utubering – the first event that truly showed the power of YouTubers to marketers and older audience in general. She’s now busy with the Olympic Games – and that will also be the topic of her lecture. And Kuba has a lot to share about the diffusion between on-line and off-line as he can share through his own experience! 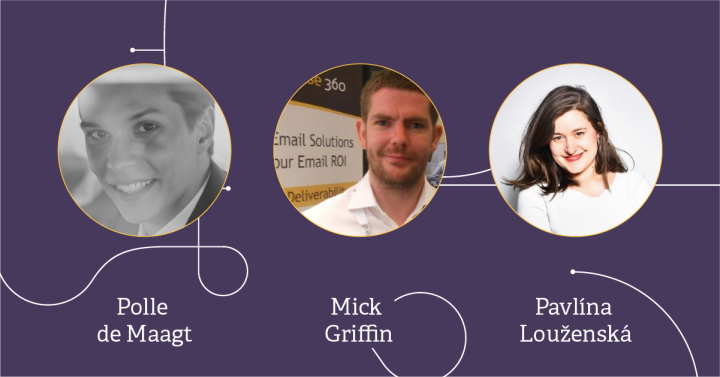 Together there will be about 15 speakers talking about performance campaigns, case studies, bots, customer care and influencers. Though most of the names are in the pipe line already, we’re still happy to hear from you about great speakers who should be invited! And there’s plenty more stuff to be announced in the days to come so be sure to check our Facebook page Babel Camp or the FB event regularly. Remember, lectures are just one part of the whole event, so look forward to workshops too. We plan to have a product showcase of various platforms and tools from CZ/PL/DE. There will be great networking environment (with an app for that!) and of course three major conditions for a successful conference: great food (for free), fast enough Wi-Fi and fun at the after party. Fleda club in Brno was a great venue, but we’re sure you will love Jatka 78 in Prague-Holešovice. Its extraordinary premises, usually hosting an independent theatre, will give us a lot of space – which will allow for an increase in the capacity while still having plenty of space for other activities. Workshops will be held in nearby PaperHub (part of Paralelní polis – a cool place where you pay for your coffee in bitcoins). Want to join us as a sponsor? Write to Adam at adam@zbiejczuk.com. Want to come? Tickets are available for 38 euros (and just half the price if you’re a student). That’s really a bargain, right? Get your ticket now!